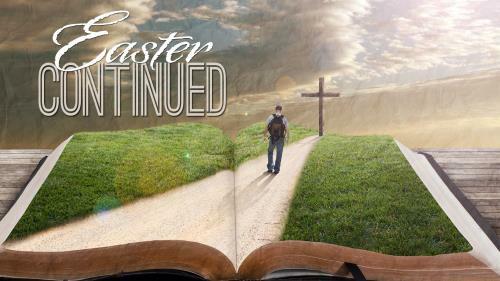 Use these traditional background images to illustrate your Easter sermon.. The cross changed the world forever. 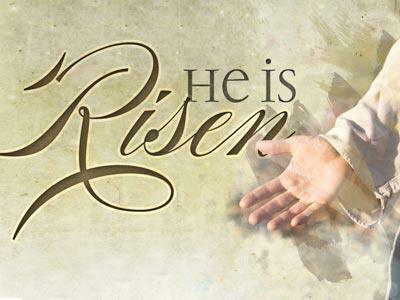 Help your church reflect this Easter with this PowerPoint Template featuring John 3:16. 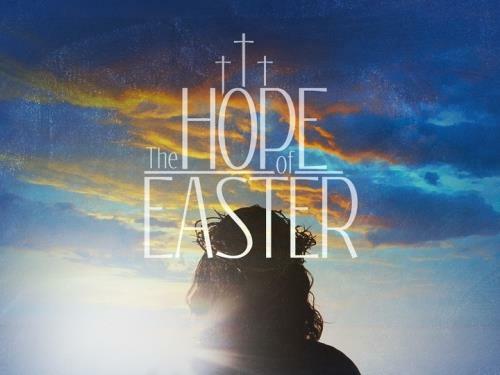 Share the hope of Easter with this PowerPoint Template featuring John 3:16. 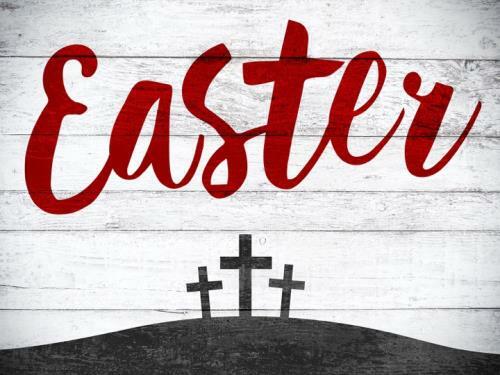 Celebrate this Easter with a new vibrant PowerPoint Template featuring John 3:16. 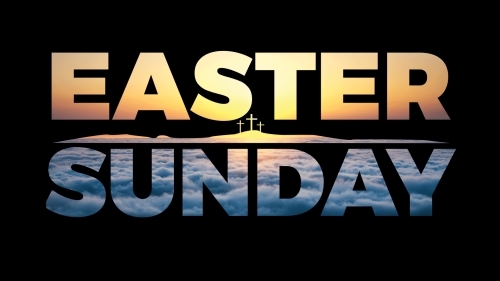 Help your congregation apply the resurrection to their everyday lives and illustrate your post-Easter message. 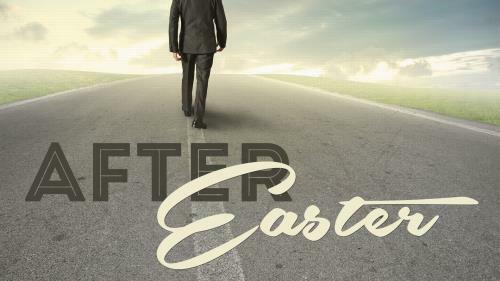 Jesus is risen ... now what? 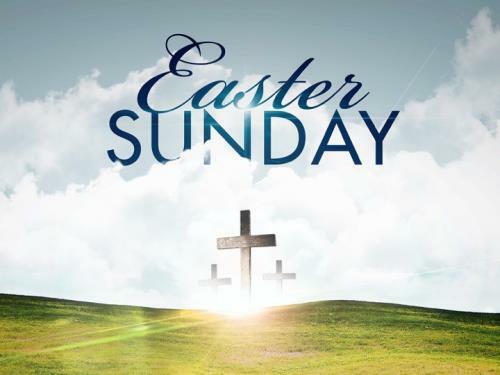 Use this set of backgrounds to support your post-Easter season message.